ALL.BIZ Canada Canada products Building materials Floors and ceilings Floor coatings Parquet and floor board Products. Oak Hardwood. 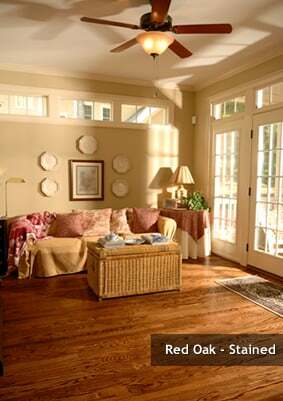 Oak is the most popular hardwood flooring choice in North America. Oak has many advantages including its ability to receive a stain, its perfect balance of hardness and receptiveness to finishes. If you are looking for a traditional hardwood appearance and pronounced grain, Oak Hardwood should be your first consideration.